Quick, Reliable A+ Rated Marble Falls AC Repair, HVAC Service and AC Repair for Burnet, Horseshoe Bay and the Texas Hill Country. 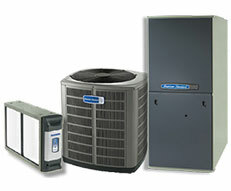 AC repair and HVAC service, maintenance, sales and repairs. Some of the areas we cover include Marble Falls, Burnet, Lampasas, Bertram, Liberty Hill, Horseshoe Bay, Round Mountain, Johnson City, Granite Shoals, Kingsland, Llano, Buchanan Dam, Spicewood. If you need your ac fixed in the Central Texas Hill Country, CALL US! Finding a reliable residential air conditioning repair company in the Hill Country and Highland Lakes area can be challenging at times. Hometown Air Conditioning in Marble Falls is a family owned and operated Christian business that only repairs and services AC and Heating systems. When you call Hometown Air Conditioning, your AC repair technician is also the owner of the company. We don’t have a large overhead like many of our competitors do. This enables us to offer our customers the best AC repair and heating service with competitive prices anywhere in our Hill Country service areas. Our ac services include air conditioning repair, AC system tune-ups, complete new AC installations or HVAC systems by Carrier and American Standard as well as Indoor Air Quality Testing. At Hometown Air Conditioning, we take your health and comfort seriously – every day. 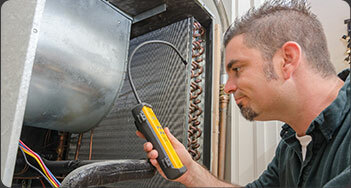 Needing an AC repair or HVAC repair can be an emergency here in Texas. When you call us, you can be assured that we will provide you an on-time service call and quickly analyze the problem with your AC or Heating system and provide you a complete professional review. Our goal is to quickly repair your ac or heating system and get you comfortable as soon as possible. 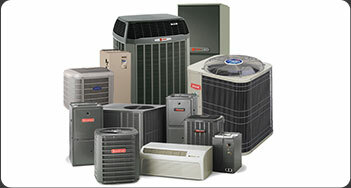 Whether your AC or Heating system just went out or you are planning ahead to replace an aging, inefficient unit – we offer very competitive prices on complete systems. We will help you decide which is the best brand and model to meet your family or business needs. We offer annual AC and HVAC maintenance plans starting at $149 that include preventative system checks and cleaning of your AC unit twice a year to insure your Air Conditioner and Heating system is in tip-top shape. 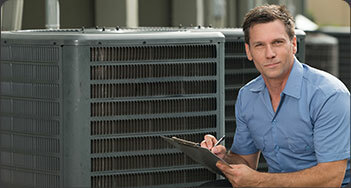 Preventative service contracts are an investment in your AC and Heating (HVAC) system. Contact us for more details about our different contract plans. Why Choose Hometown Air Conditioning For Your AC Repair or HVAC Repair? Licensed HVAC Service Technician – That is also the Owner! “A+ Rated” BBB Service Company. Prompt, Honest and Professional Service That You Can Rely On. 10% Military Discount plus Free Service Calls. 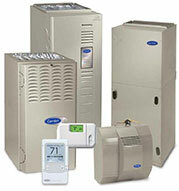 AC Service, Tune-Ups, Maintenance Plans and Full System Installations. Completed Warranty Registration and Rebate Paperwork that we file for you. Electronic Invoicing for your Convenience. Copyright © 2018-2019 Hometown Air Conditioning.